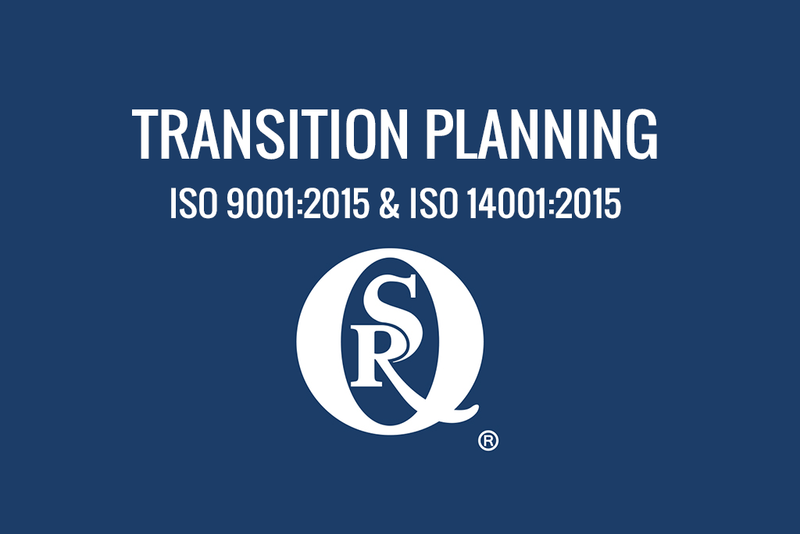 Transition Planning (ISO 9001:2015 & ISO 14001:2015) | QSR Inc. The ISO 9001:2015 and ISO 14001:2015 standards provide a great opportunity for you to review your quality management system ensuring it’s integrated into the planned objectives of your organization, adding true value to your organization. Choosing a pre assessment, prior to your formal transition assessment can provide valuable insight into your progress in meeting the new requirements.Transition pre-assessment are where we take a closer look at your transition plan and quality/environmental management system, comparing it with the requirements of ISO 9001:2015 and/or ISO 14001:2015. One of QSR’s Certified Lead Auditors will review your transition plan and how you intend to meet the new requirements, such as context of the organization, leadership and risks and opportunities. Our auditor will review your processes, documented information and evidence that you have met the requirements set out in the new standard(s). You will receive a detailed written report that explains the variance between your current system and the new standard requirements. 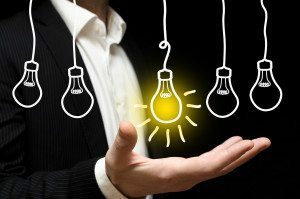 The report will also identify further opportunity for improvement, saving your organization time and money. Please note that the Preliminary Assessment is not a full assessment against the new standard requirements and does not directly contribute towards ISO 9001:2015 or ISO 14001:2015 transition. Consequently, no certificate may be issued. QSR’s reporting will only identify the nonconformance – not the level (major or minor NCR), nor do we expect you to submit any corrective actions to us. The preliminary report is yours to use as you wish. To request a Transition Preliminary Assessment, please contact Carol Tillman at 703-318-3151 or by email, tillmanc@qsr.com. All QSR clients will be required to complete the ISO 9001:2015 or ISO 14001:2015 self-assessment checklist. This exercise serves both to ensure that requirements have been addressed in the management system and to provide easy reference to requirements. Your QSR auditor will review the assessment on-site at the beginning of your transition audit. If significant gaps are identified additional time may be added. All current existing certificates to ISO 9001:2008 and ISO 14001:2004 will expire on September 14, 2018, three years after the publication of the 2015 version of ISO 9001 and ISO 14001. QSR has pushed the date back to June 30, 2018 because we will have certification activities to complete. We want to ensure all certificates do not go past the drop dead date which would null your certification. ISO 14001:2015 Self-Assessment Checklist (APG-35.0) This must be complete prior to your QSR transition audit. It will be reviewed by the QSR auditor on-site. You received your transition “window” date by email in January 2016. Please understand that time period could not be a full 3 years because all of our clients must be transitioned by 9/15/18. The 9/15/2018 date means QSR had to back up the date to June 30, 2018 for all clients because we have significant work to do after an audit. Additionally, QSR is working to make sure everyone is scheduled in a timely manner coming as close to their current audit schedule as possible.